Vivo debuted its iQOO subsidiary brand in China a month ago. And the Vivo iQOO India launch could happen this Summer. According to a report by 91Mobiles, a Vivo India executive has confirmed the company’s plans to bring the gaming phone to our country. Let’s see what the device boasts, in terms of specs. 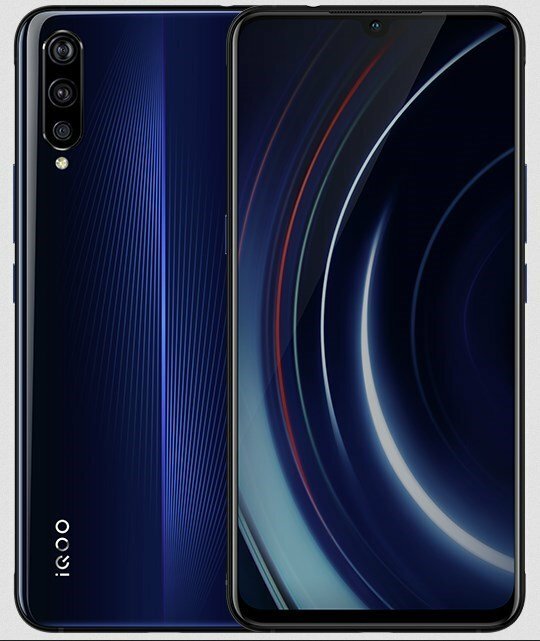 The Vivo iQOO sports a 6.4-inches Full HD+ Super AMOLED display with a waterdrop notch and an in-display fingerprint scanner. The phone runs on Android 9 Pie and is powered by a Qualcomm Snapdragon 855 processor with an Adreno 640 GPU and has a Super Liquid Cooling system. The phone supports Multi-Turbo which consists of AI Turbo, Center Turbo, Cooling Turbo, Game Turbo and Net Turbo. 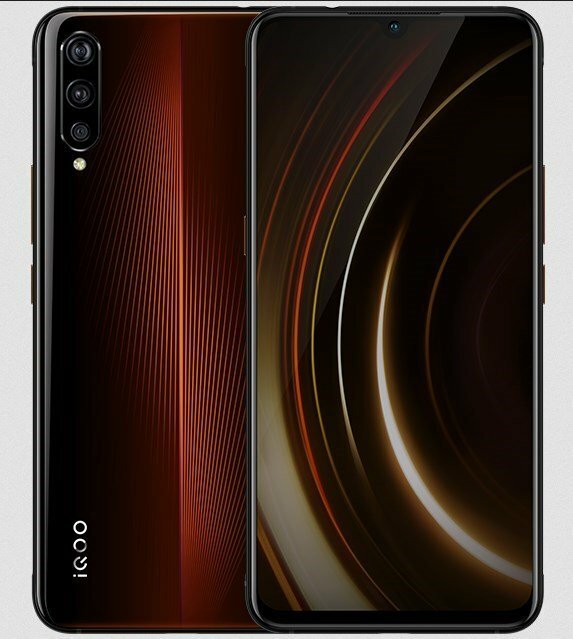 The iQOO will be available in three variants: 6GB/8GB/12GB of RAM with 128GB/256GB of internal storage. The notch houses a 12MP selfie lens with an f/2.0 aperture, while the back panel is equipped with triple rear cameras which are aligned vertically. The optics comprise of 12MP with an f/1.79 aperture + 13MP with an f/2.4 aperture + 2MP lenses with an f/2.4 aperture and an LED Flash. The Vivo iQOO is backed by a 4,000 mAh battery which supports 44W Flash charging, over a USB Type-C port. The Vivo iQOO India prices will be somewhere between Rs. 30,000 and Rs. 60,000. That isn’t necessarily an affordable price, but some people do tend to buy “gaming phones”. The device will be available in Electro-Optic Blue and Lava Orange colours. The company is also said to planning to launch another phone in the Country, after the Vivo IQOO India launch.